You love seeing that look of wonder on your children’s faces. 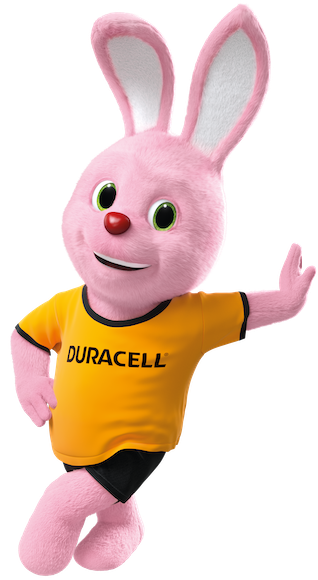 That’s why you chose Duracell Ultra, our #1 longest-lasting* battery. Whether you need batteries for remote-controlled cars for a backyard race or batteries for a video game controller, our batteries are always ready to play when you are.